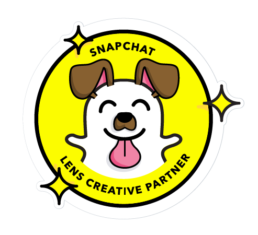 Fun is one of our core values here at Bare Tree Media and when we started creating Snapchat augmented reality lenses, we knew we wanted to create something that embodied that! Hence, Fishlegs was born. From concept, modeling and texturing to rigging and animation, Fishlegs was done completely in-house and now a fabulous fish with legs now lunges across the world! This effect utilizes placing 3D animated characters into the user’s world. Learn more about different types of effects we can do! 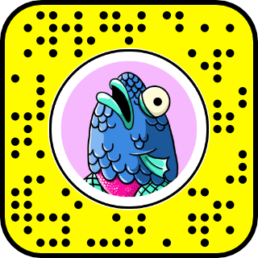 Try out the effect yourself or scan the snapcode in Snapchat!